Fashion and technology are increasingly intertwined at the bi-annual New York Mercedes Benz Fashion Week. 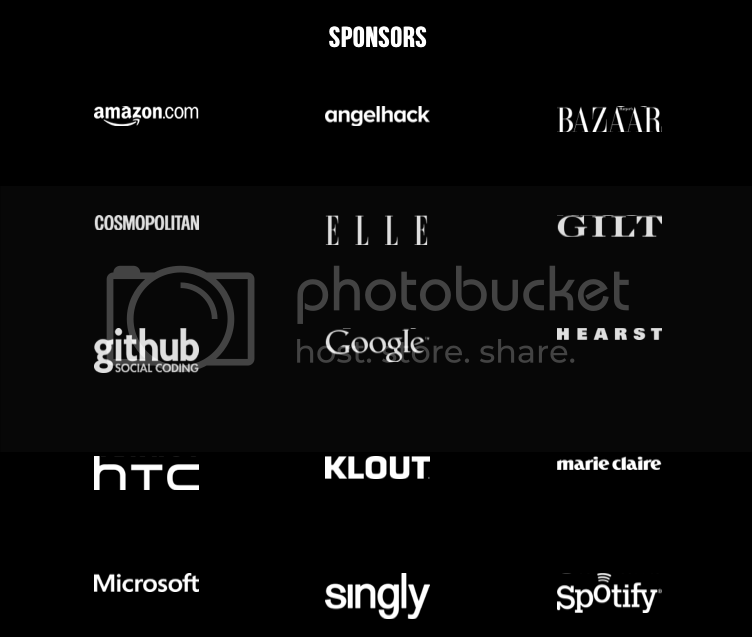 So it may come as no surprise, that, as Racked points out, there will be not one, but two sponsored fashion hackathons this year, each separately organized by major media companies. Hearst yesterday announced the creation of the first Hearst Fashion Hack. More than 150 developers will compete to create innovative fashion-focused apps and programs on API platforms with the chance of winning $10K and a mentorship from Hearst Digital Media. 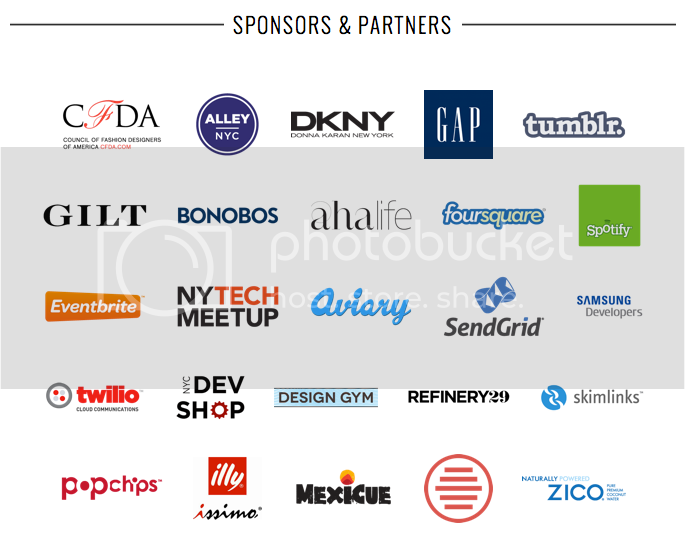 Their line-up of participating sponsors includes some of the more well-known names in both tech and fashion.